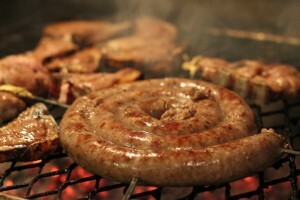 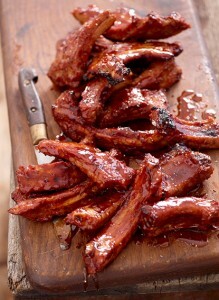 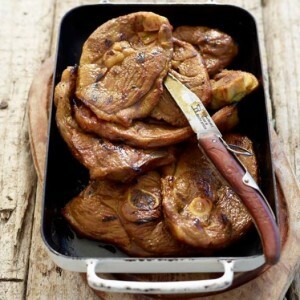 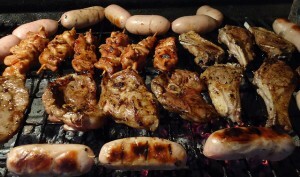 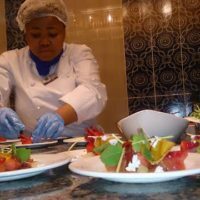 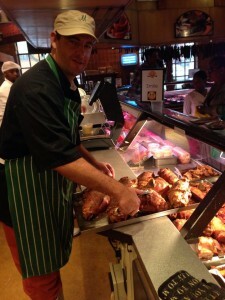 What is Durban eating this weekend? 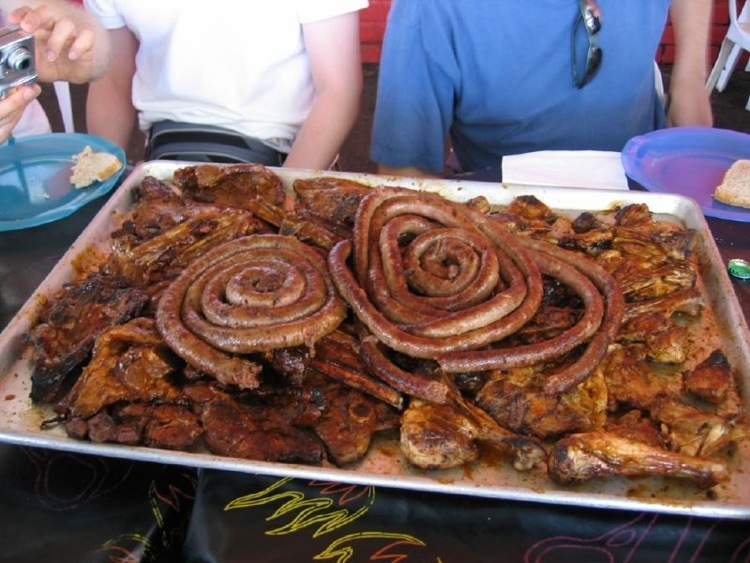 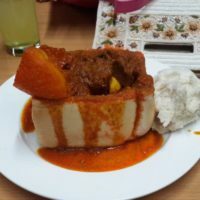 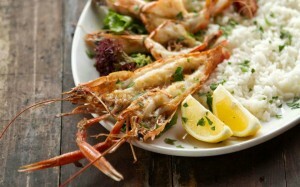 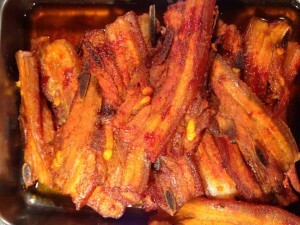 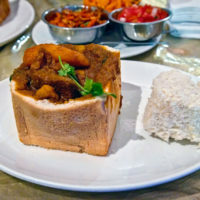 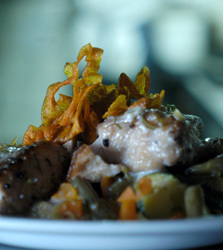 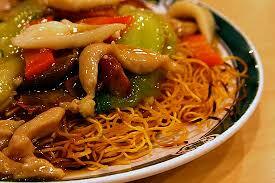 Durban is renowned for great food. 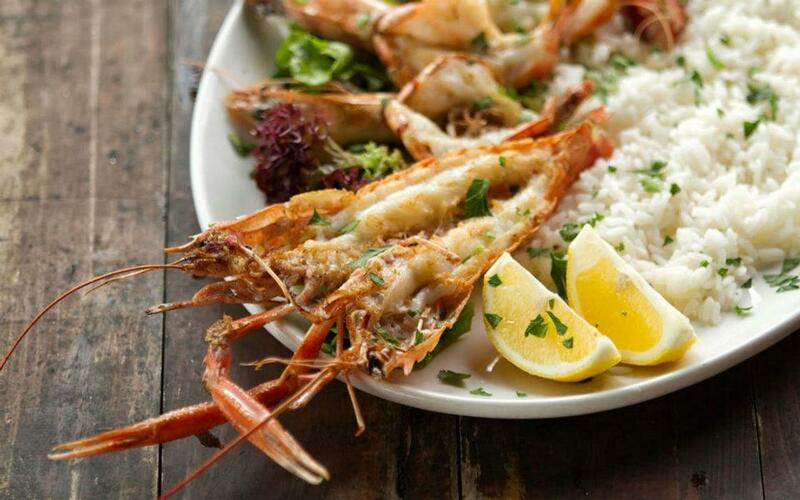 Whether it’s curries, a beach braai, seafood, fine cuisine or Italian, the weekends in Durban are the perfect opportunity to indulge in your favourites. 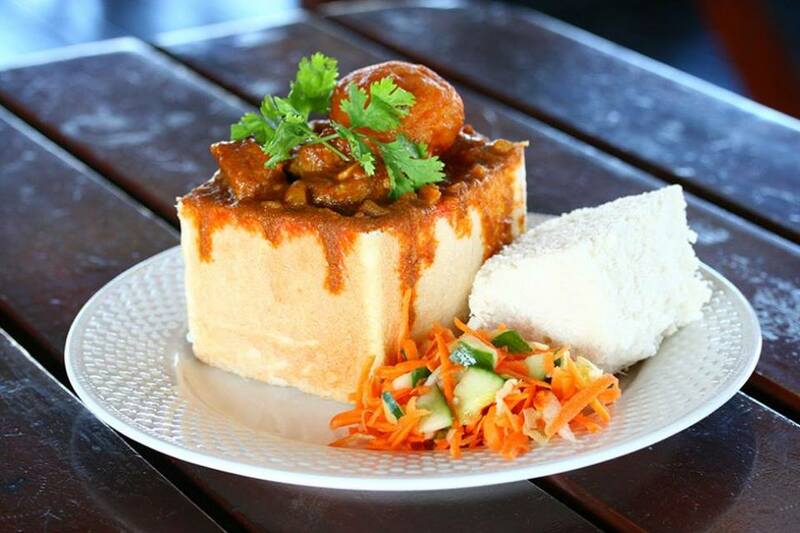 Here is our list of the favourites in Durban this weekend! 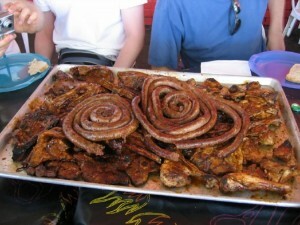 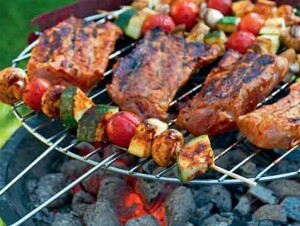 There is something unique about a braai in Durban, especially if you are overlooking the beautiful Indian Ocean. 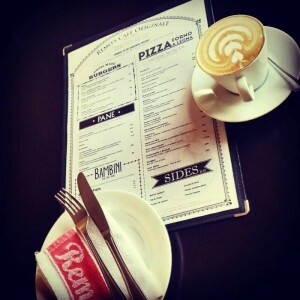 Our favourite Italian place, Al Firenze in Durban is a quaint Italian Bistro in La Lucia. 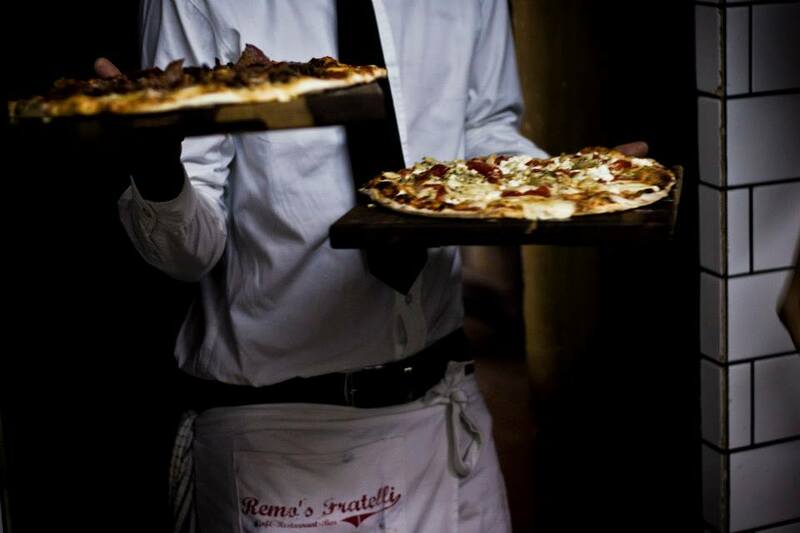 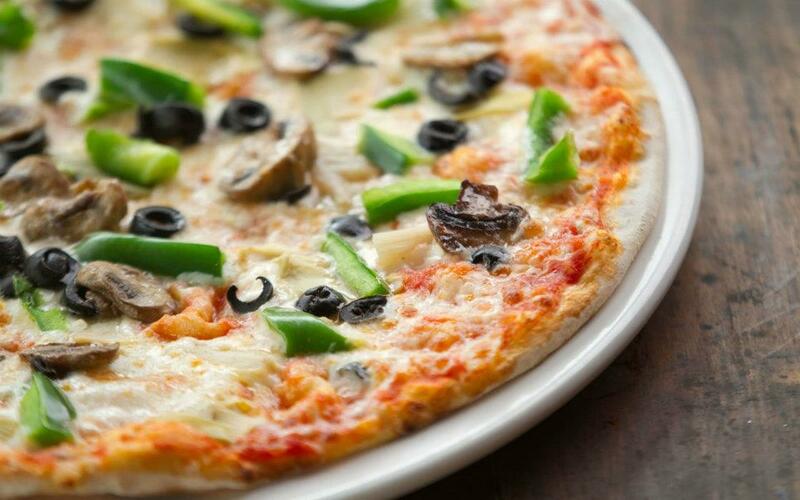 We highly recommend their wood fire pizzas, pastas and chicken. 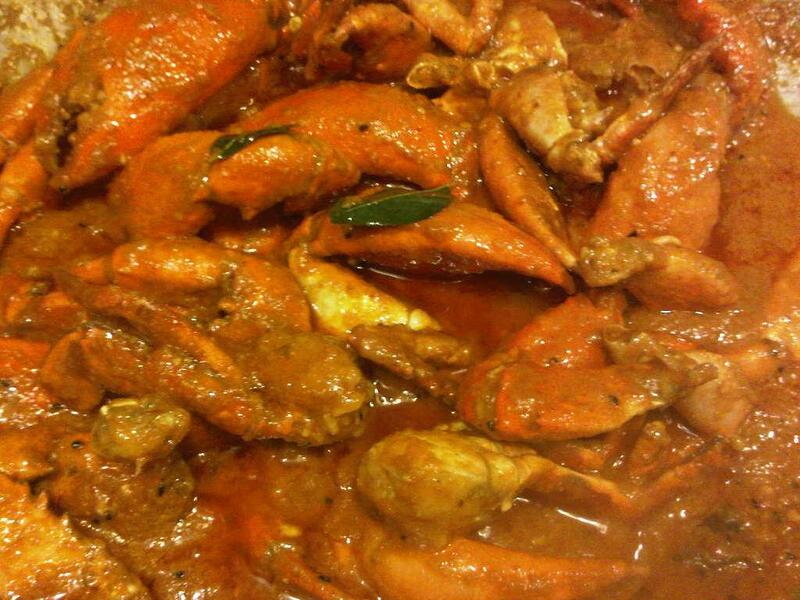 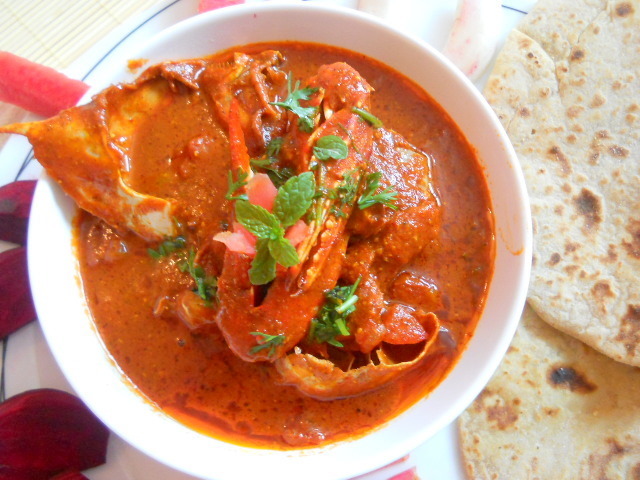 The cold weather in Durban over the last few days will definitely result in many craving for a delicious, mouth watering, and HOT crab curry. 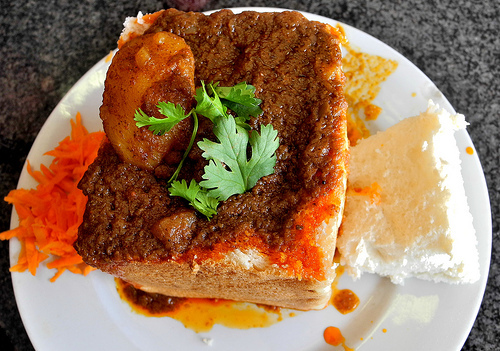 An old favourite and one of Durban’s iconic food mascots, nothing beats a great Durban Bunny. Brittania, Goundens and Hollywood are our top 3 choices. 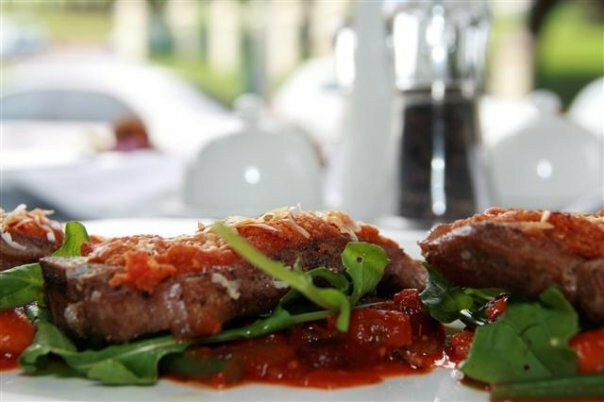 If you are looking to spoil yourself with fine cuisine this weekend our choice of places are Harvey’s, Little Havana and Remo’s. 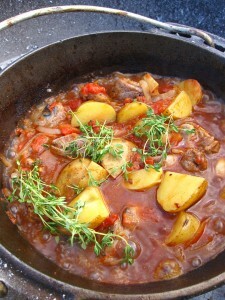 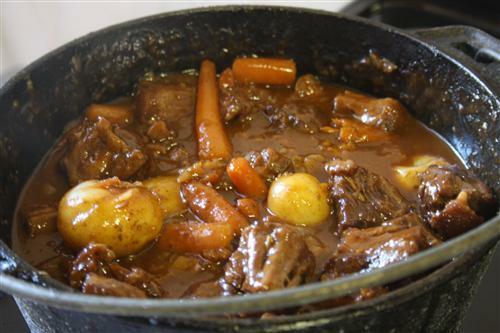 A home Potjie is perfect to warm us up during this cold Durban weather. 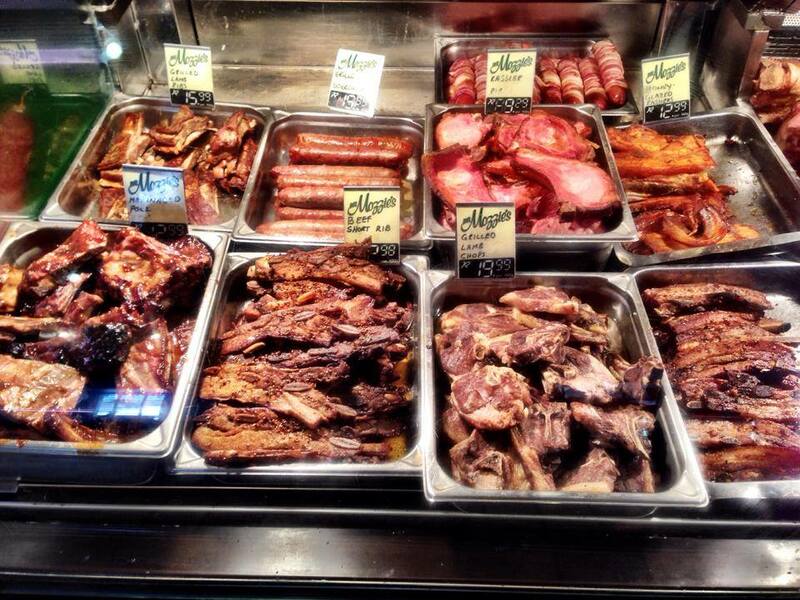 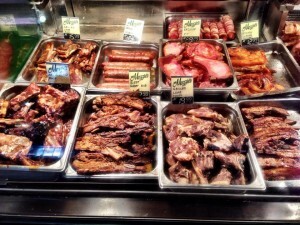 Our favourite Hot Deli, Mr. Mozzie’s has just won first place in the Daily News Your Choice Awards and has the widest selection of high quality meats. 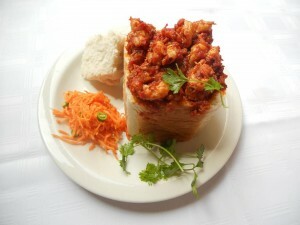 You can now buy Shisinyama at Pavilion Shopping centre and Chow Grill at the end of Umhlanga Rocks Drive. 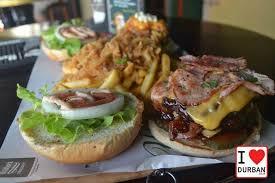 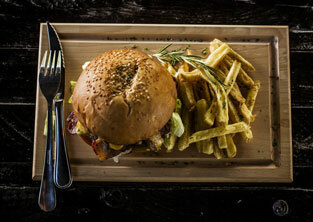 Durban has a wide range on delicious, meaty burgers. 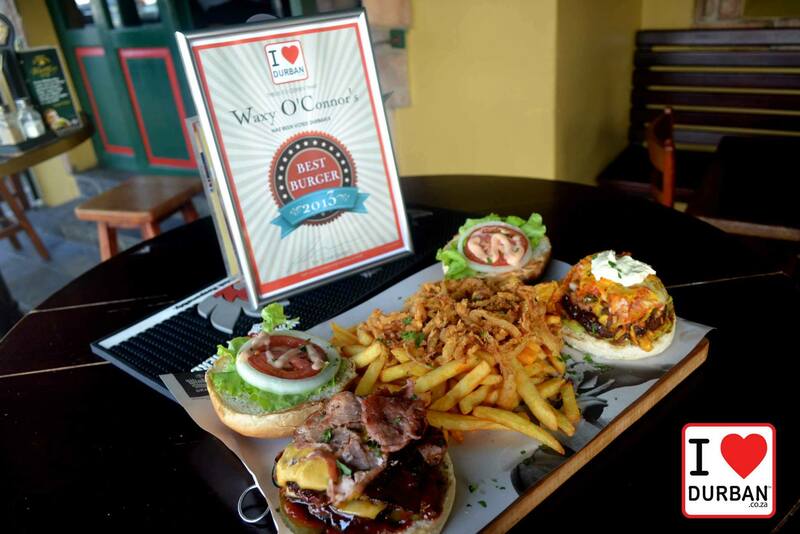 Our favourites are Waxy O’Connors in Westville and Dropkick Murphy’s. 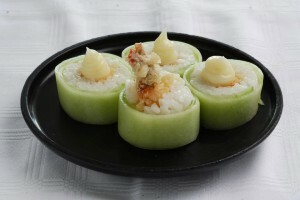 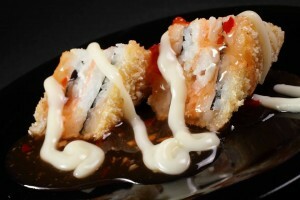 If sushi is your thing, Bamboo Sushi Lounge serves fresh, delicious sushi everyday. Durban says goodbye to a legend!